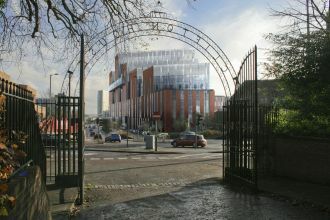 The Belfast campus is situated in the artistic and cultural centre of the city, the Cathedral Quarter. 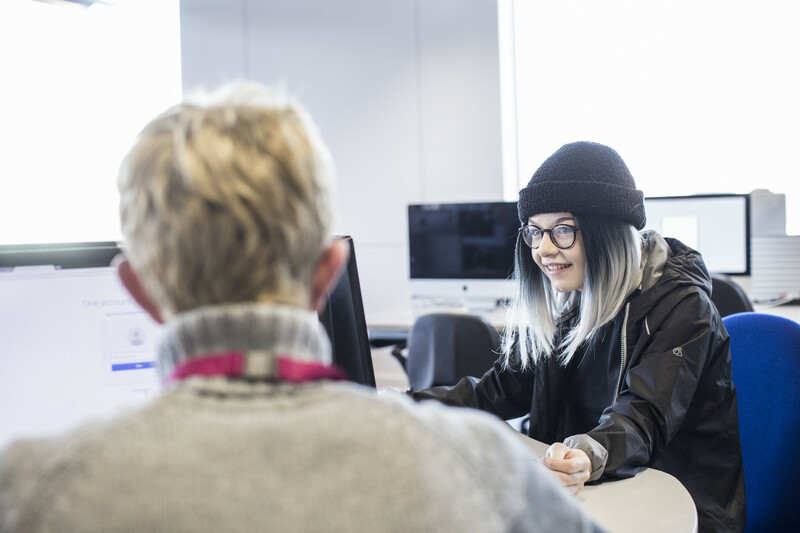 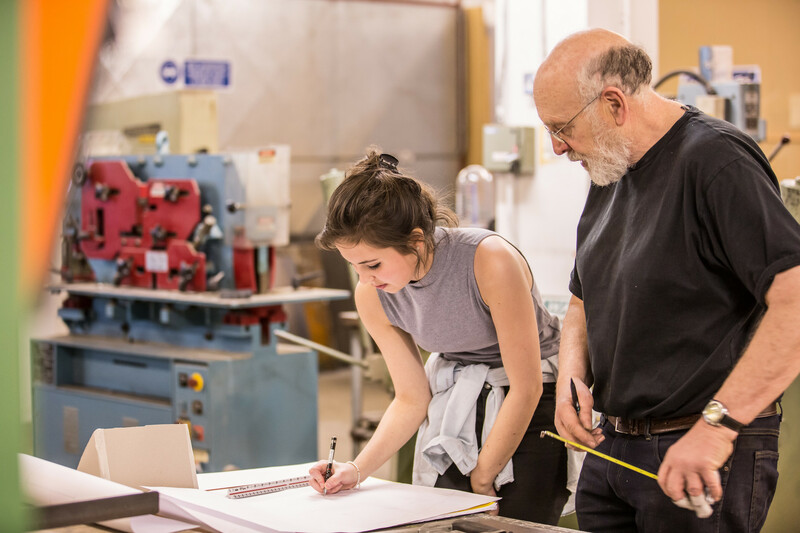 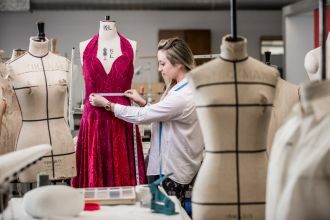 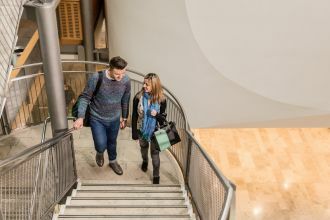 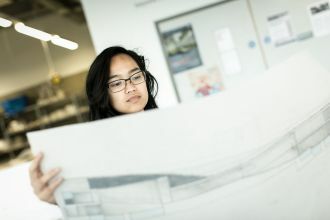 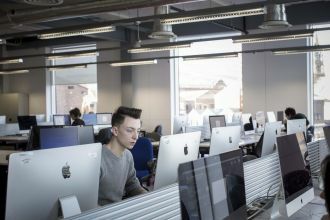 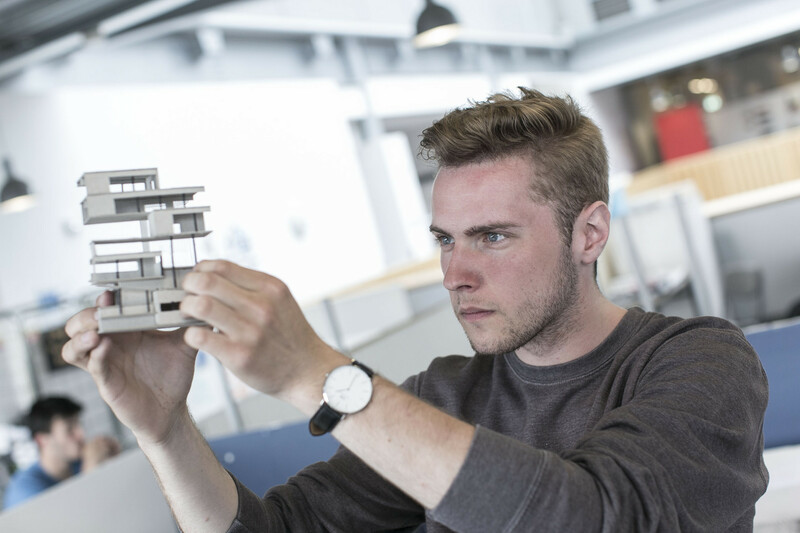 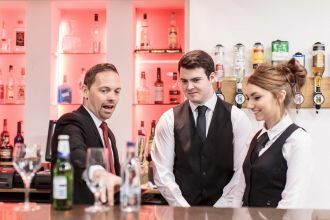 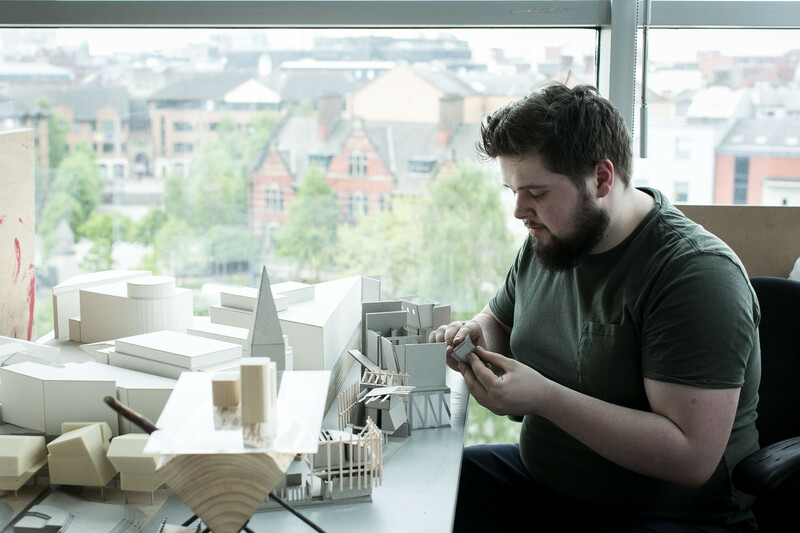 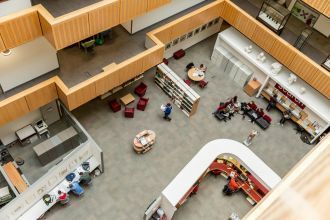 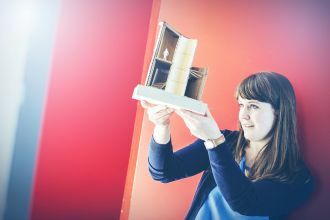 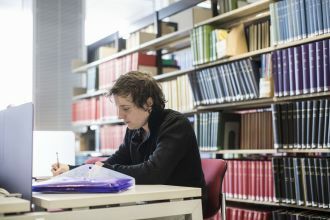 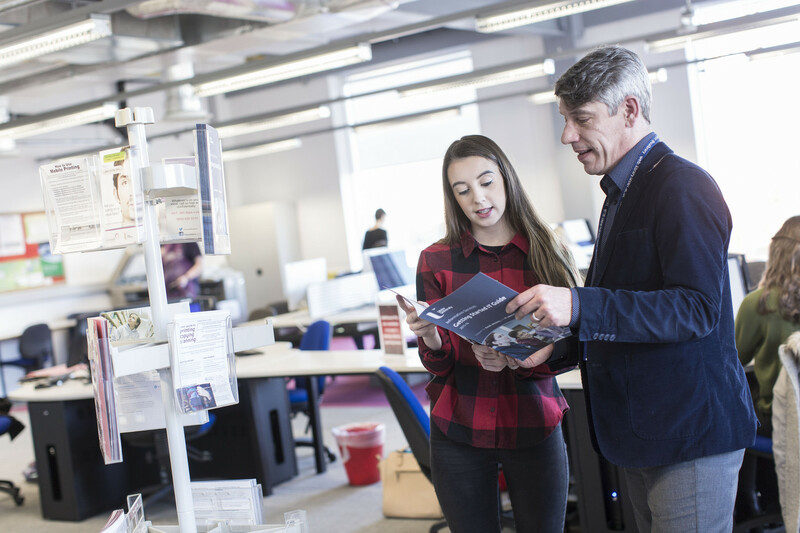 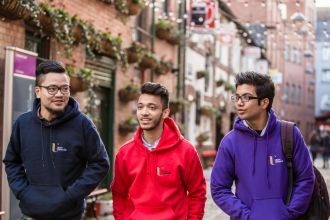 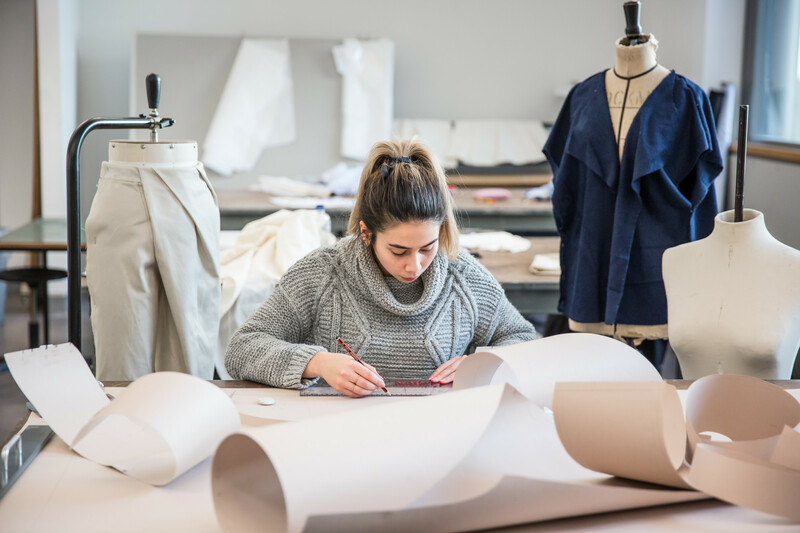 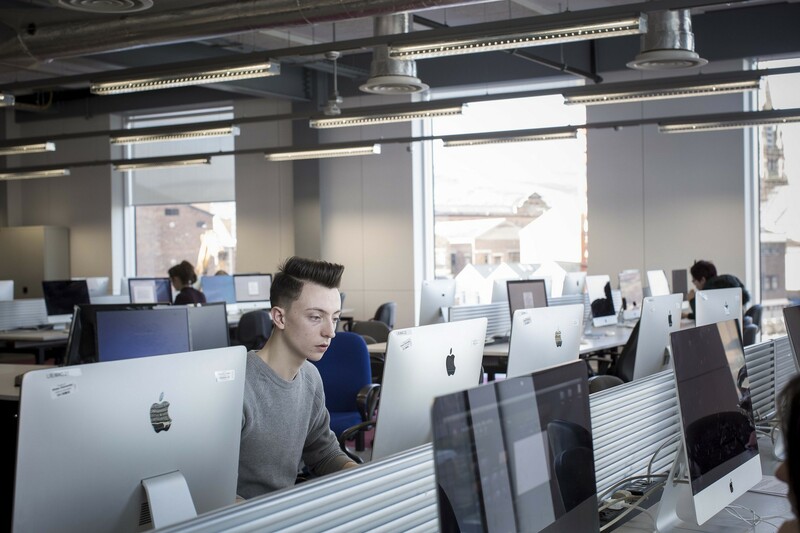 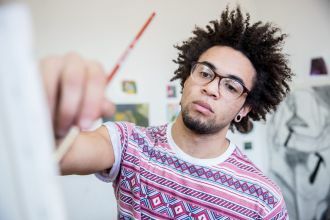 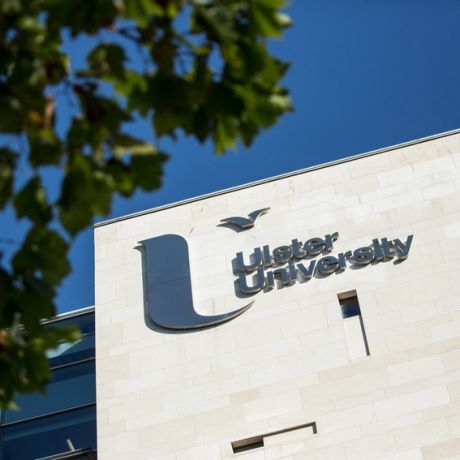 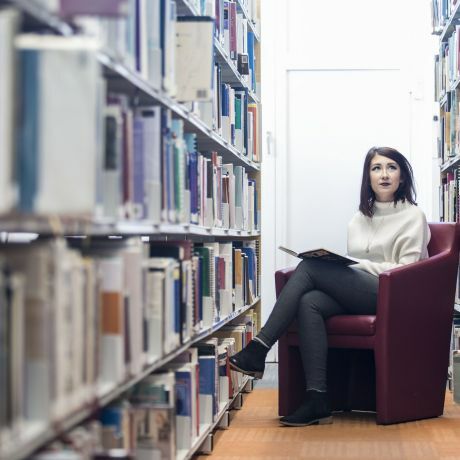 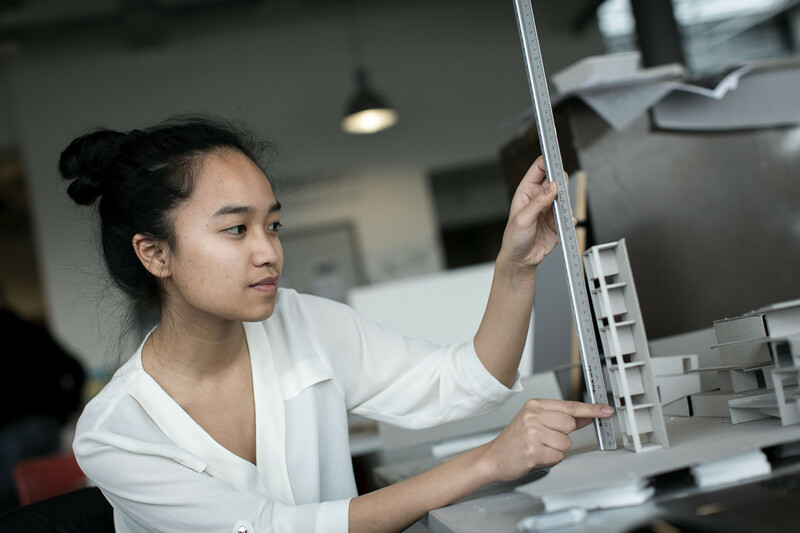 Although traditionally associated with art, the campus spans an increasing and exciting range of subjects including architecture, hospitality, event management, photography and digital animation. 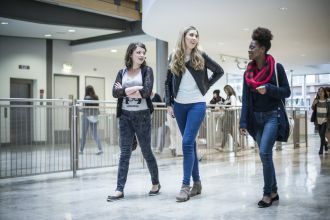 Our vibrant campus plays host to frequent fashion shows and art exhibitions and is an exciting place to study and work. It is also home to The Academy training restaurant. 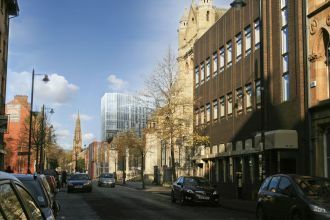 Paid off street parking is located in the vicinity of the campus along with a number of paid car parks. 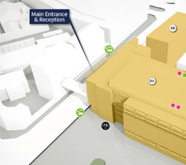 A Smartphone App for your Safety. 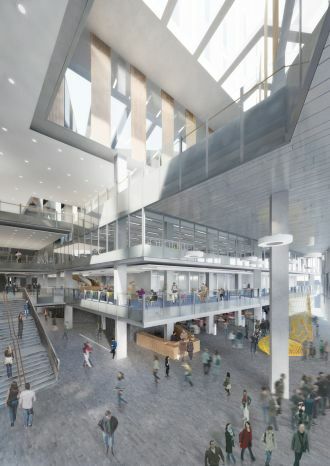 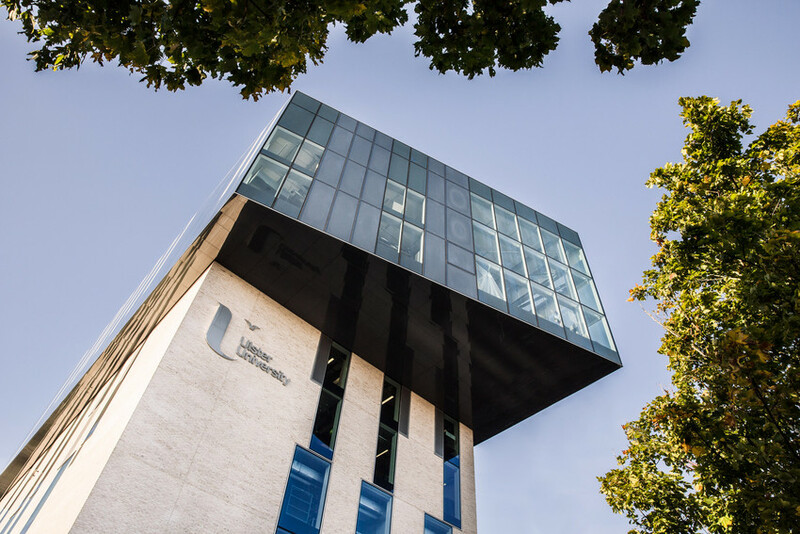 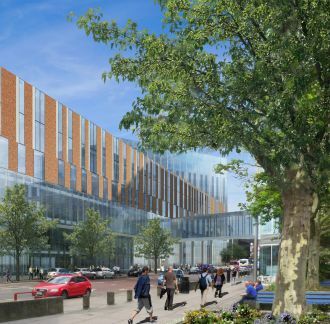 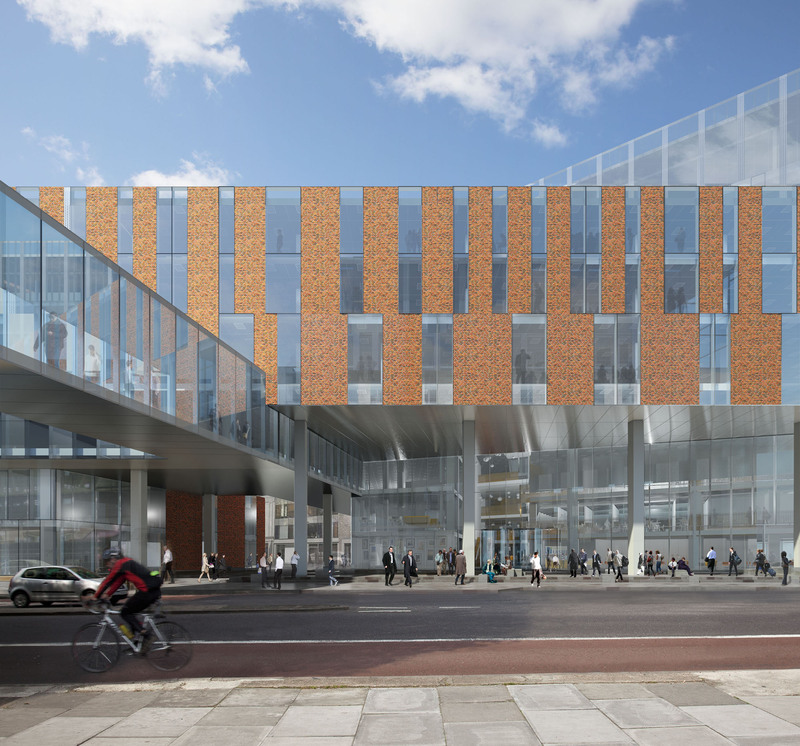 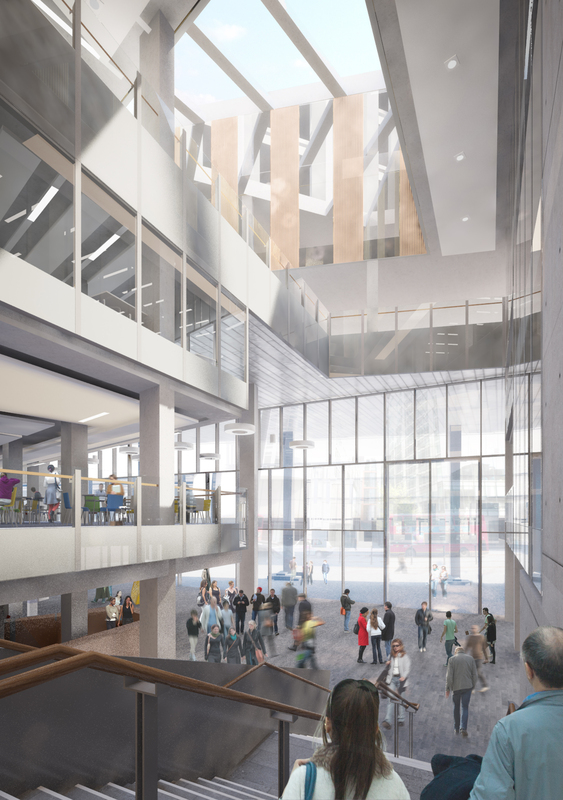 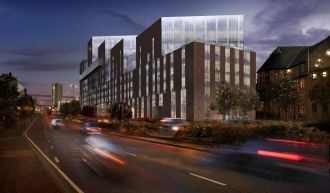 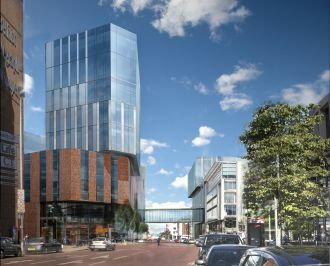 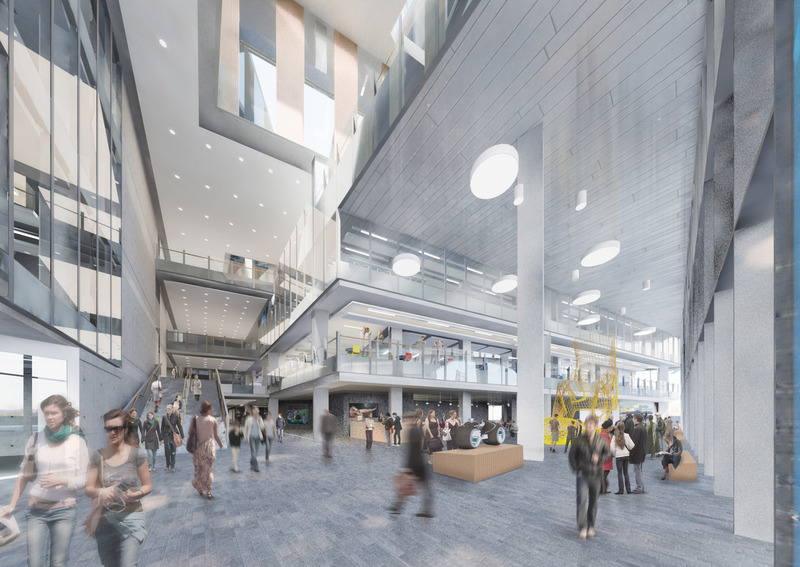 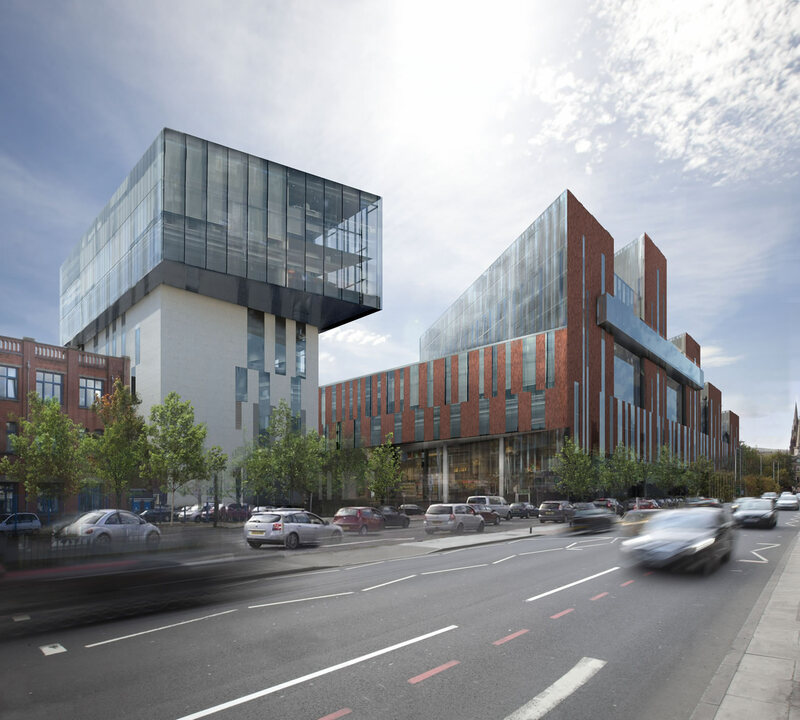 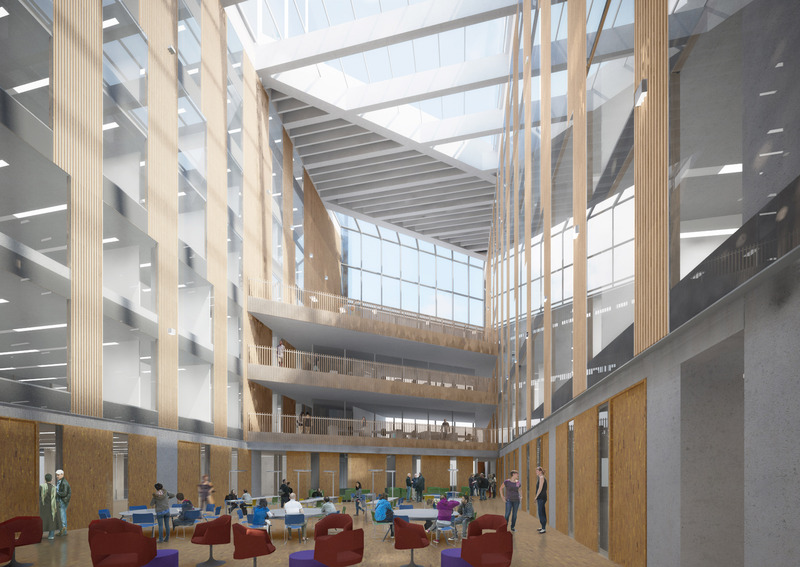 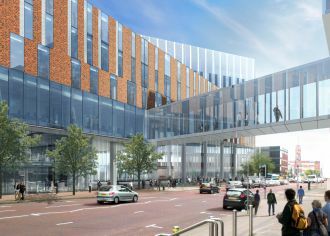 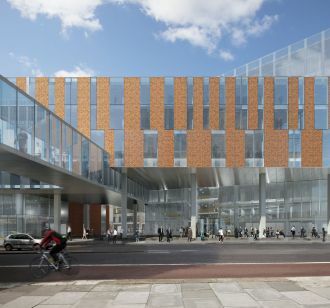 Our new Belfast campus – one of the largest higher education capital builds in Europe – is transforming higher education in the city, creating a dynamic teaching and learning environment. 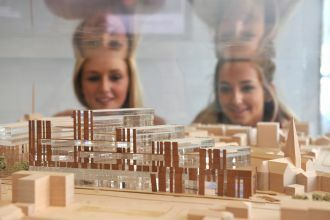 When complete, it will include an assortment of modern, state-of-the-art facilities for the wide range of different learning, teaching, innovation and research activities that our staff and students undertake. 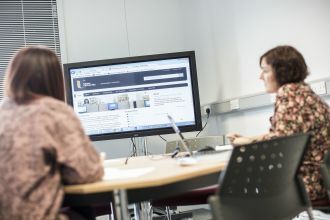 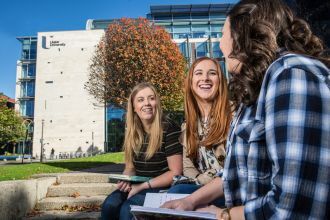 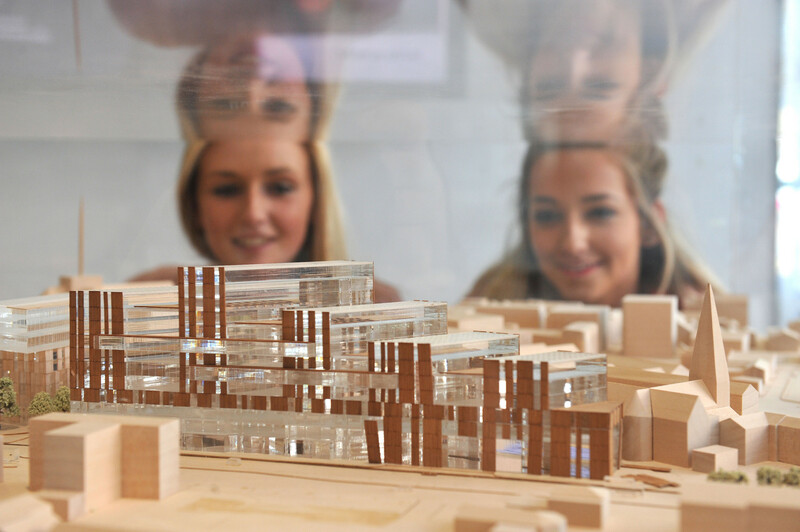 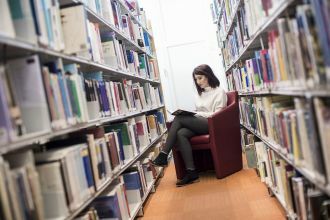 Alongside programmes like art, architecture and business, academic provision will be greatly expanded and this campus will, over the next few years, become home to a wide range of new courses which are currently delivered in Jordanstown, including disciplines as varied as law, computing, engineering and social science among many others. 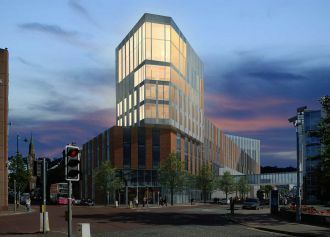 High quality apartment living in Belfast city centre adjacent to the university campus. 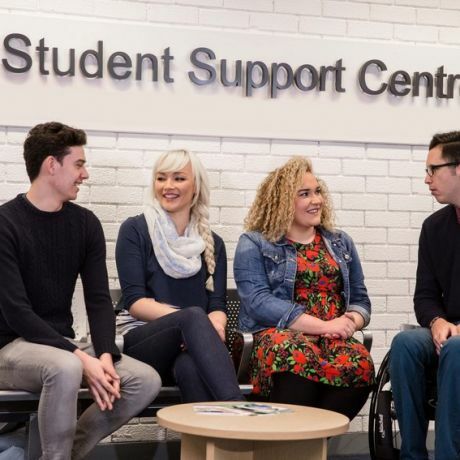 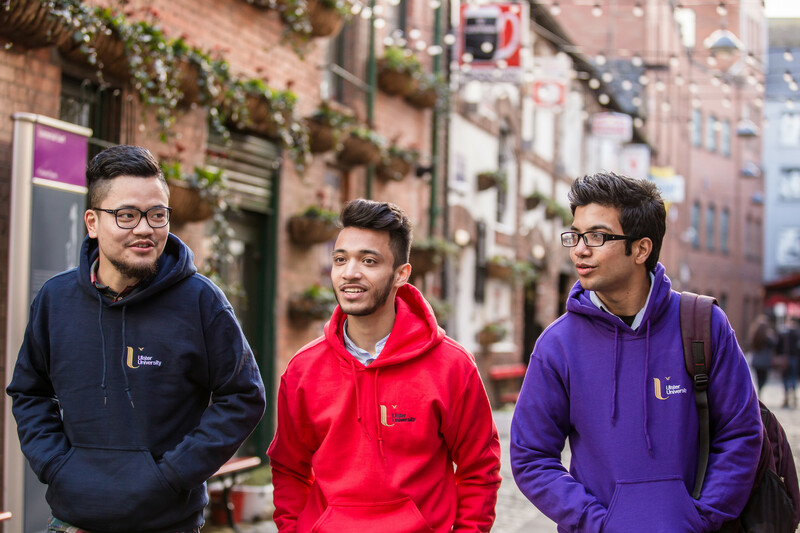 At Student Support we provide many services to help students through their time at Ulster University. 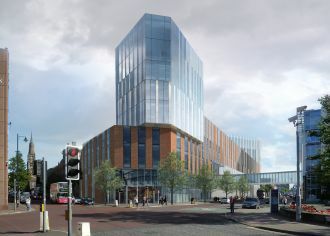 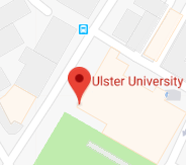 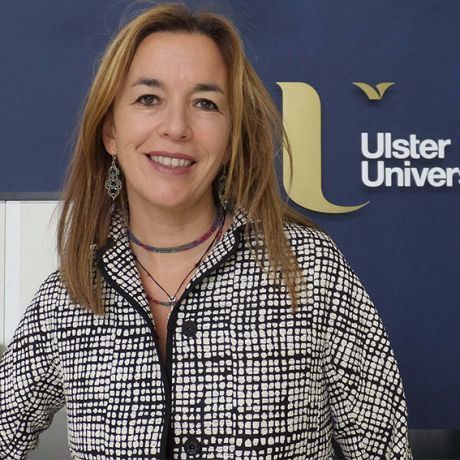 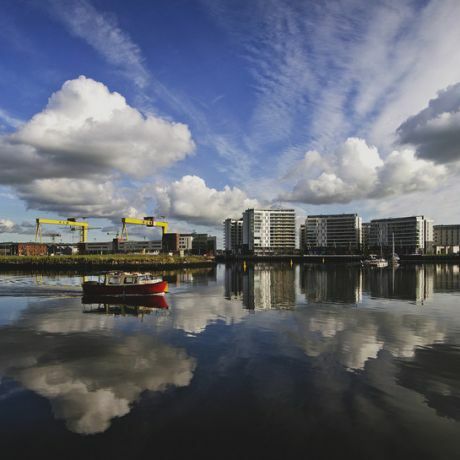 Study at Ulster University's Belfast campus. 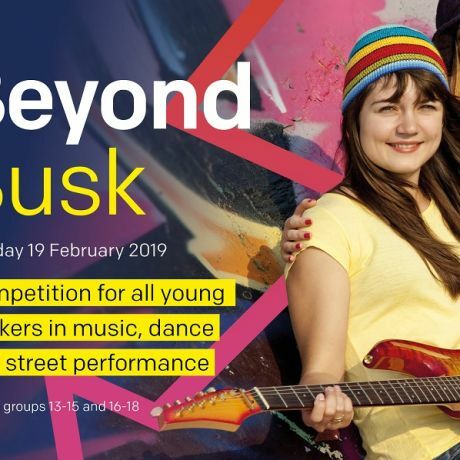 Find out what coures are on offer at our Belfast campus. 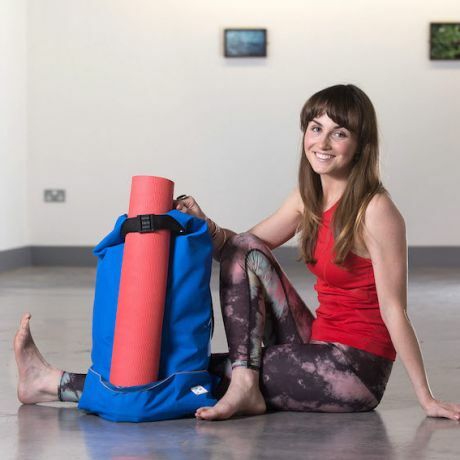 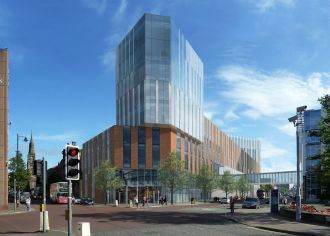 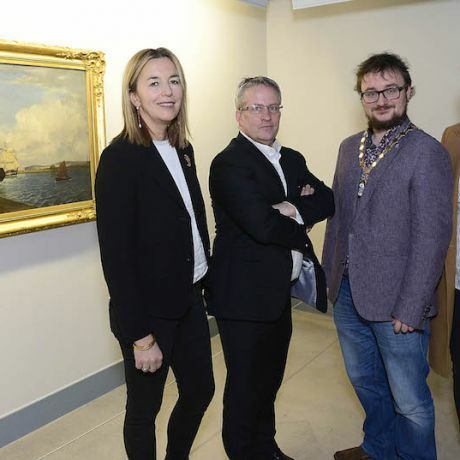 This unique art and design shop, based on Ulster University’s Belfast campus, will be both educational and recreational – home to the emerging talent of our students, but also an innovative gateway for the public, connecting the University with the city and Belfast’s vibrant artistic community. 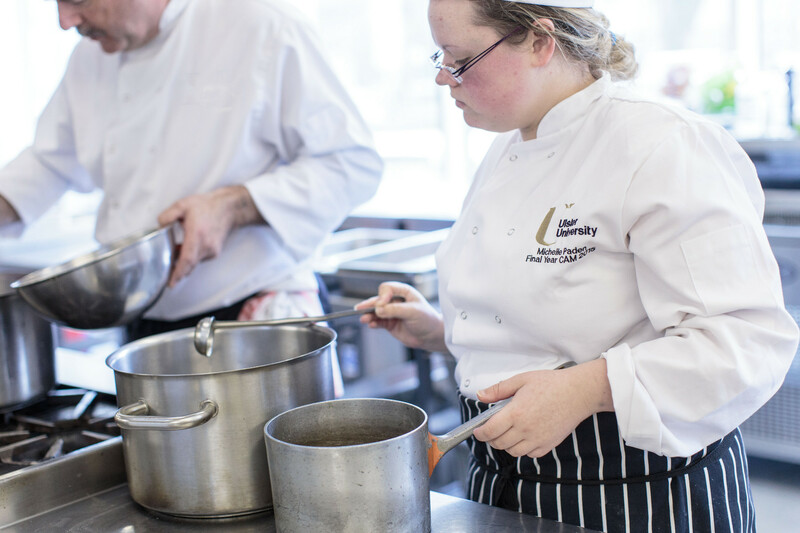 Enjoy locally sourced food created and served by our students. Situated on York Street, we offer a contemporary dining experience in a relaxed atmosphere all for a very good price. 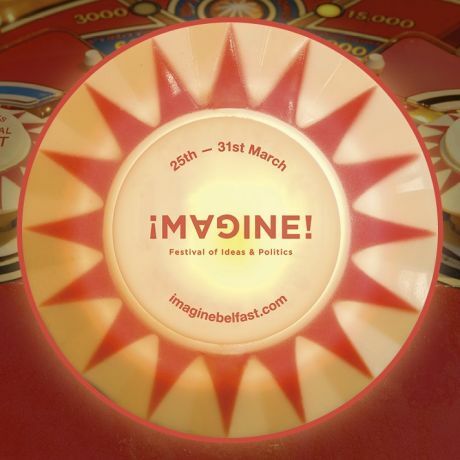 We're bringing a new vision for learning to the centre of Belfast. 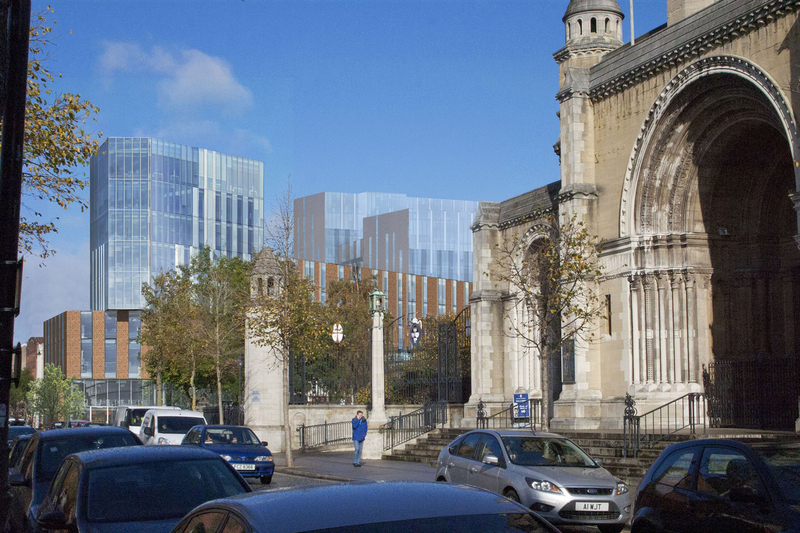 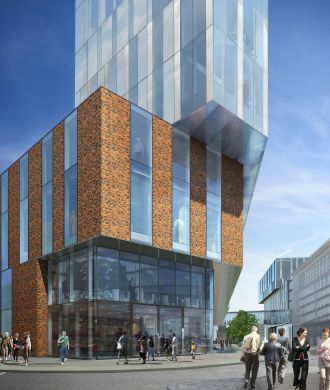 Welcome to a £250m inner city investment that will extend the already vibrant Cathedral Quarter to include a 75,000sqm campus with up to 15,000 students and staff.